ENGEO is looking forward to being part of the Bay of Plenty business community from January 2018 with our new Tauranga office opening. New Zealand now has four ENGEO offices that include Auckland, Wellington and Christchurch. Max McLean (pictured) will be ready to serve new and existing Clients from the 8th of January. 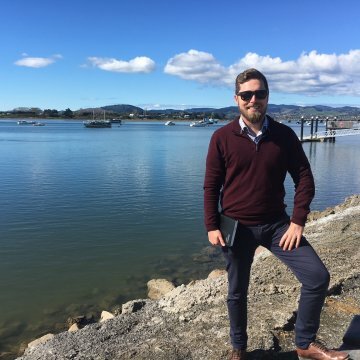 ENGEO’s latest New Zealand office is in Greerton where we look forward to bringing our geotechnical, environmental and asbestos surveying services to the Bay.